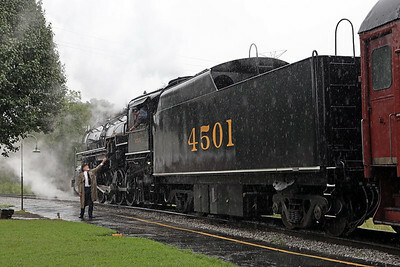 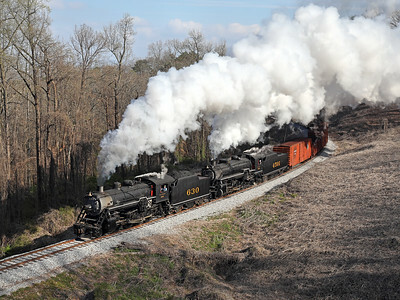 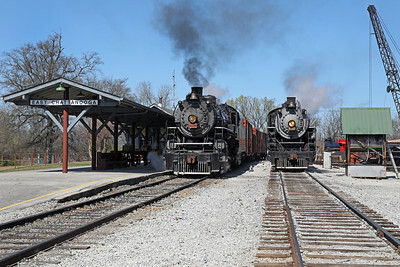 Photos from August 2015 and March 2018 featuring Southern 2-8-2 #4501 (Baldwin built 1911) and Southern 2-8-0 #630 (Alco built 1904) leading passenger excursions in Chattanooga, Tennessee and a freight train to Summerville, Georgia. 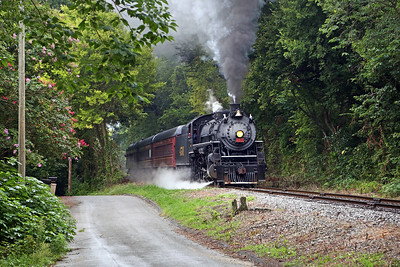 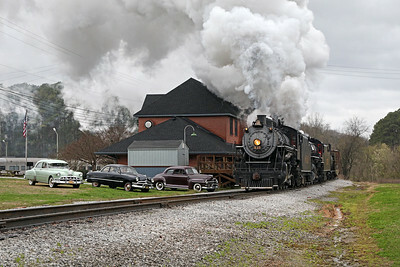 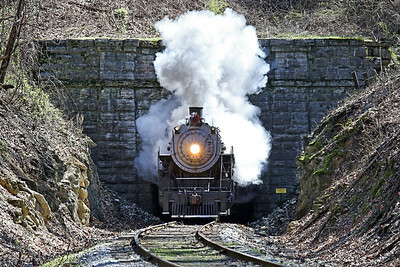 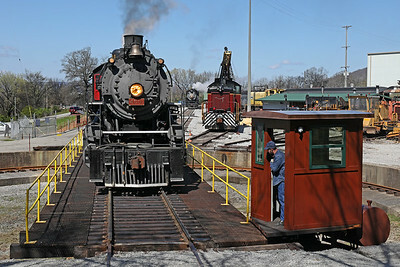 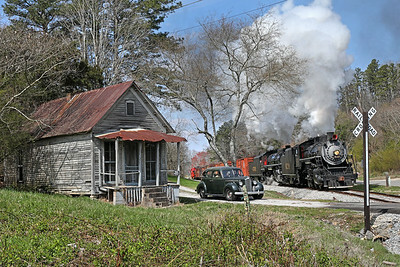 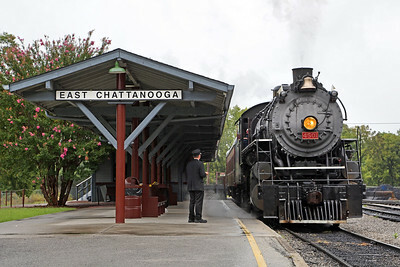 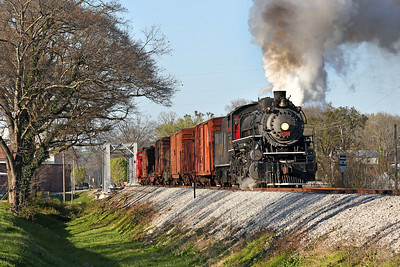 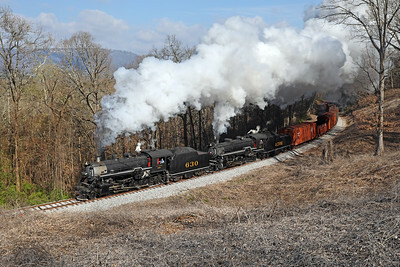 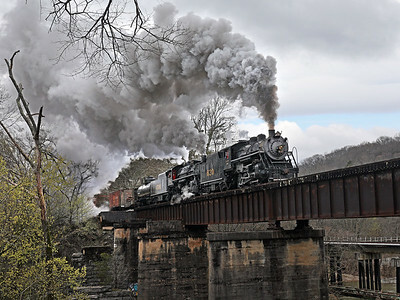 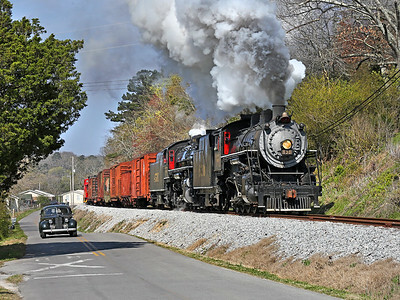 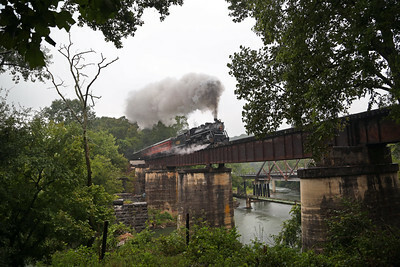 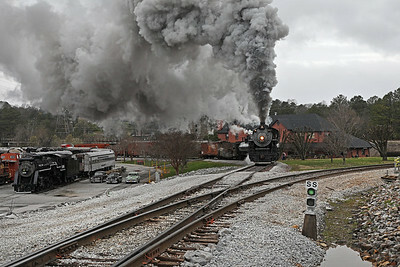 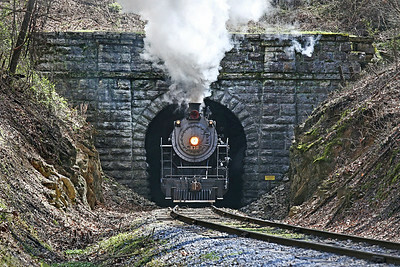 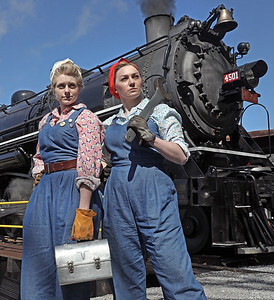 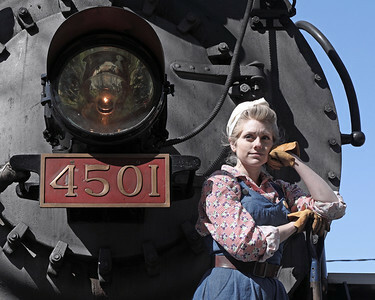 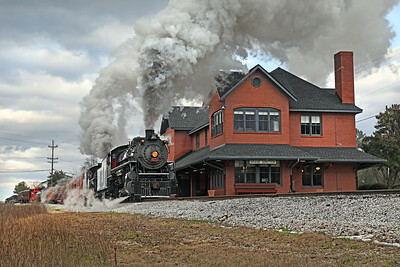 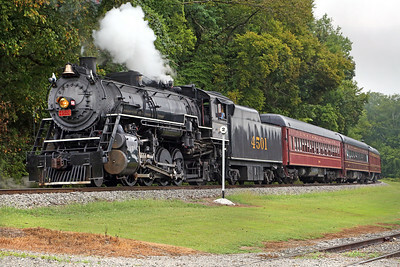 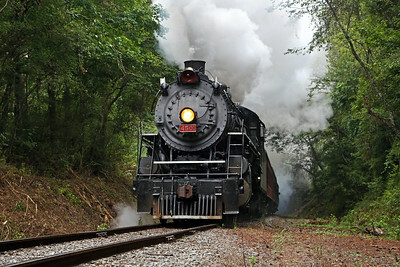 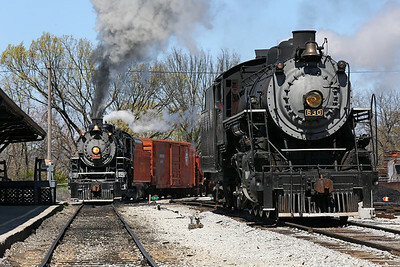 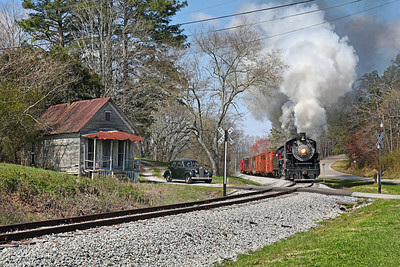 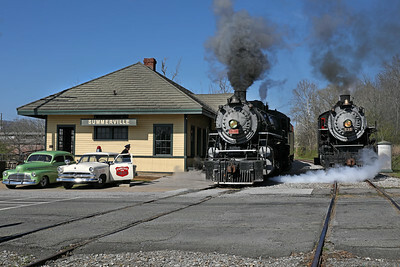 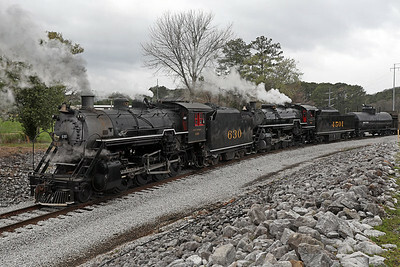 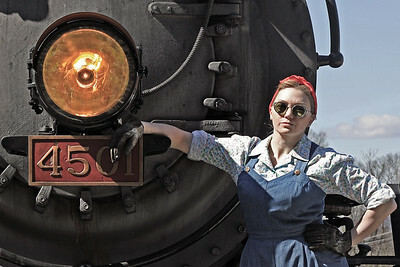 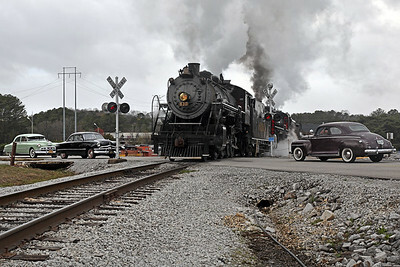 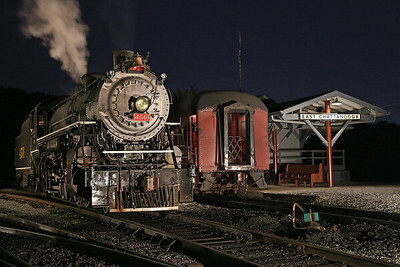 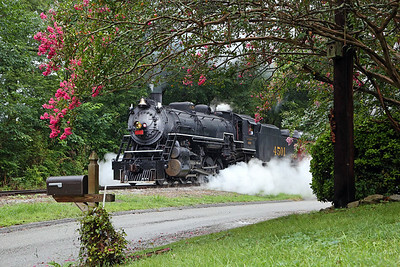 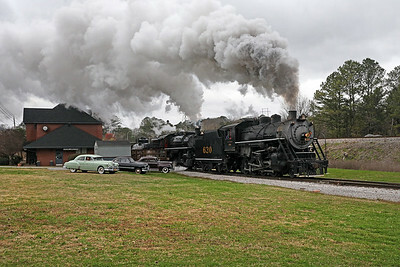 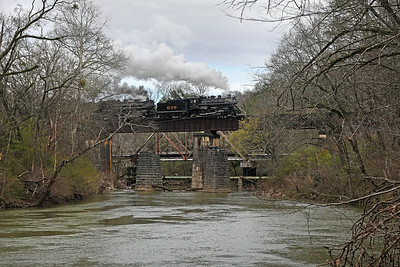 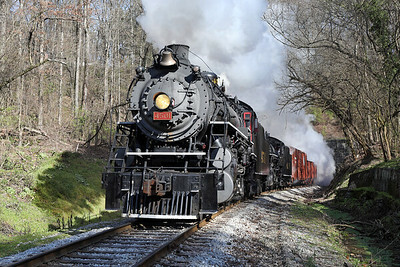 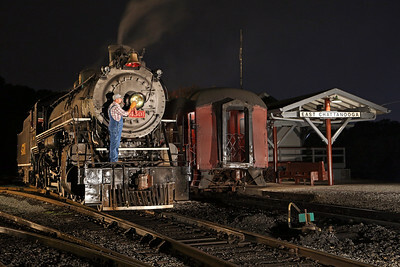 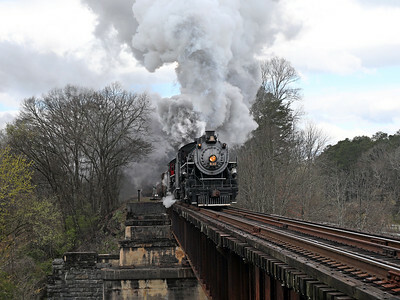 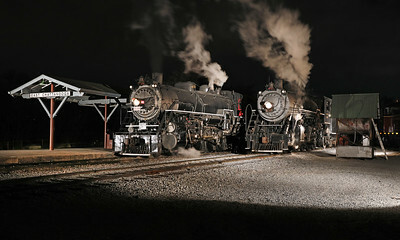 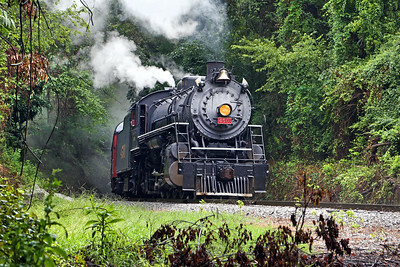 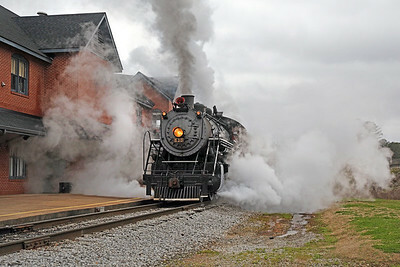 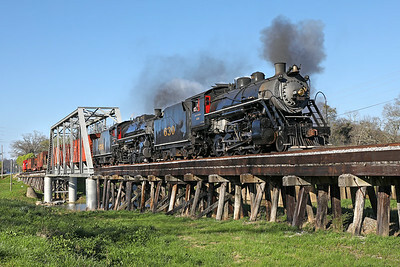 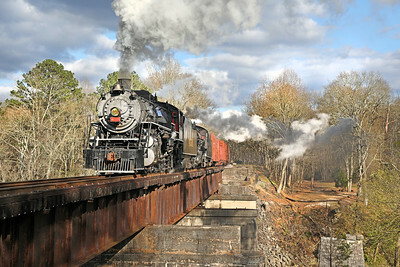 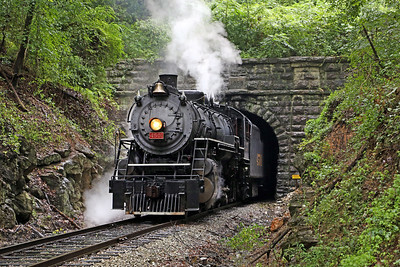 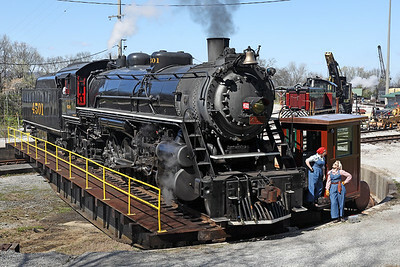 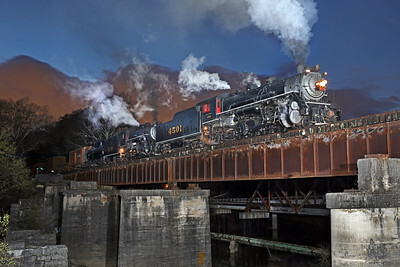 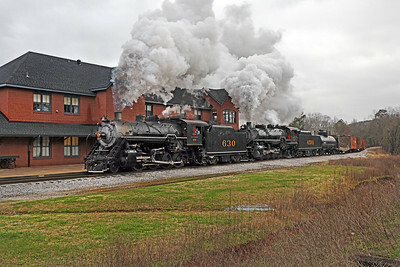 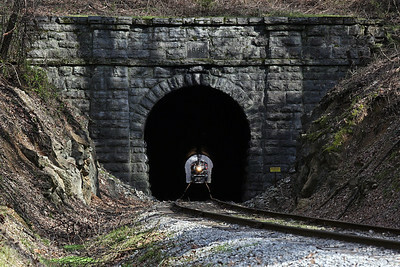 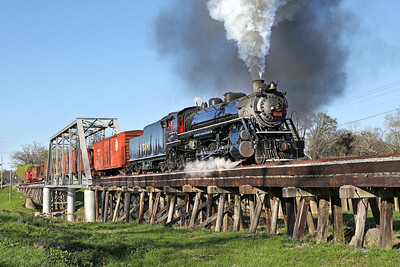 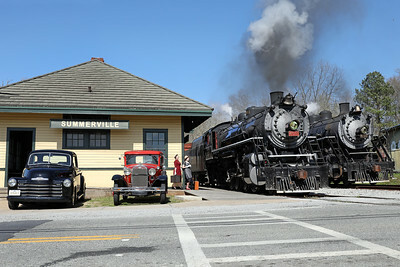 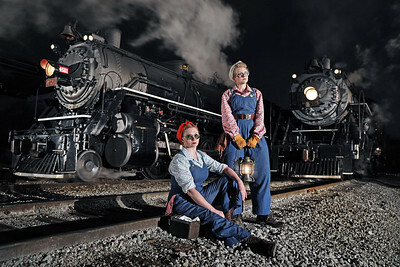 The Tennessee Valley Railroad Museum (TVRM) operates regular passenger trains over three miles of the former Southern Railway in Chattanooga, plus occasional excursions south to Chickamauga and Summerville, Georgia. 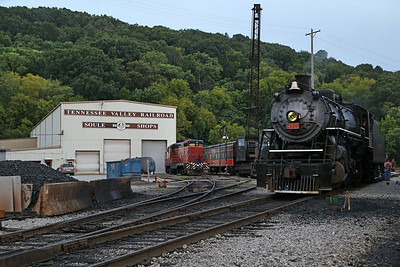 For more information, visit the TVRM website.